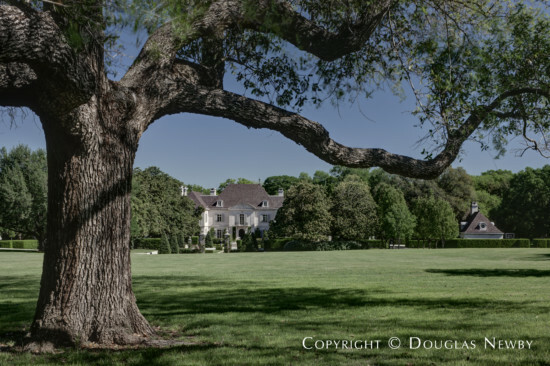 The rolling, winding streets of Mayflower Estates, north of Walnut Hill between Gaywood and Broadmoor Park, include Dallas' largest and most important estates and also many architect designed homes from the 1950s through the early 21st century. 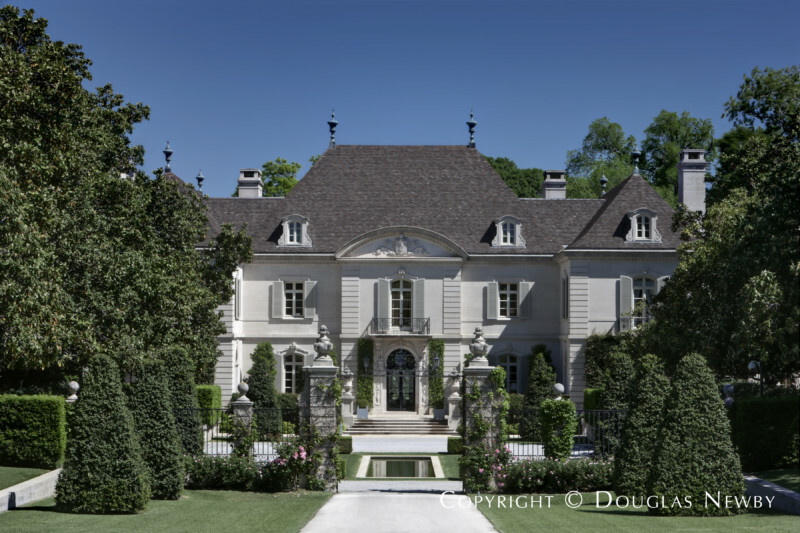 The boundaries of this estate neighborhood are Kelsey on the north, Inwood on the west, Walnut Hill on the south and North Dallas Tollway on the east. 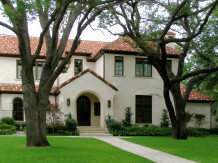 The quiet and serene setting recalls the feel of an earlier Preston Hollow neighborhood. 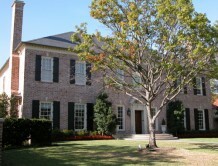 Are You a Mayflower Estates Homeowner? If you are considering selling your Mayflower Estates home, we will bring you the best results as we best understand your home and the potential buyers. Call me to see if I should represent you in selling your Mayflower Estates home. 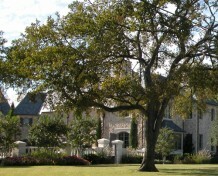 This small Mayflower Estates neighborhood has the largest estate properties in Dallas including the Crespi / Hicks Estate on 25 acres. 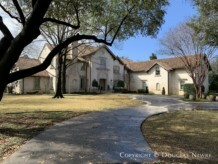 The finest estate homes in Dallas are located in Mayflower Estates. 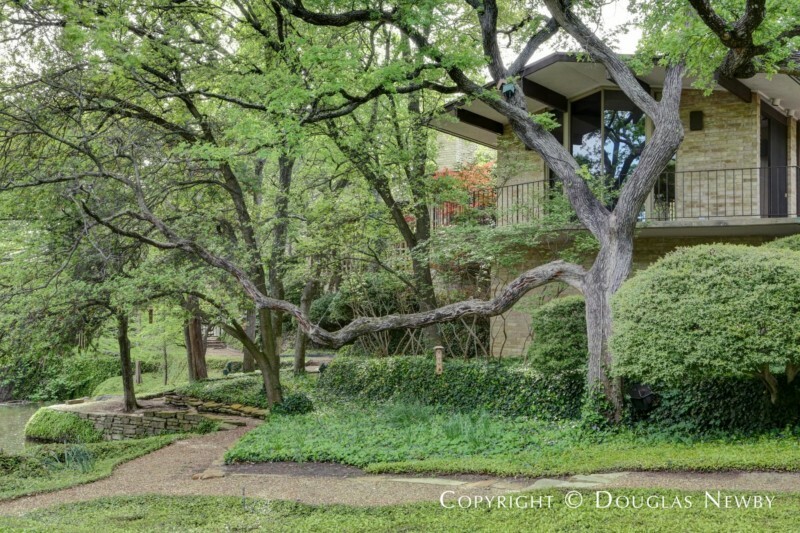 Here there are also spectacular Texas modern homes sited on creeks and small lakes. What a wonderful surprise when you discover a small hidden neighborhood with the largest estate properties and most distinguished and architecturally significant homes on creeks and small lakes that are designed by prominent architects including Maurice Fatio, Peter Marino, Scott Lyons, Wilson Fuqua, Cole Smith, and Max Sandfield. Thank you again Douglas for your efficient and friendly work and for that wonderful evening we had. It makes Dallas look nicer or even nice! Mayflower Estates inside Walnut Hill to Forest Lane. Click on the map and discover each home as you explore this neighborhood.